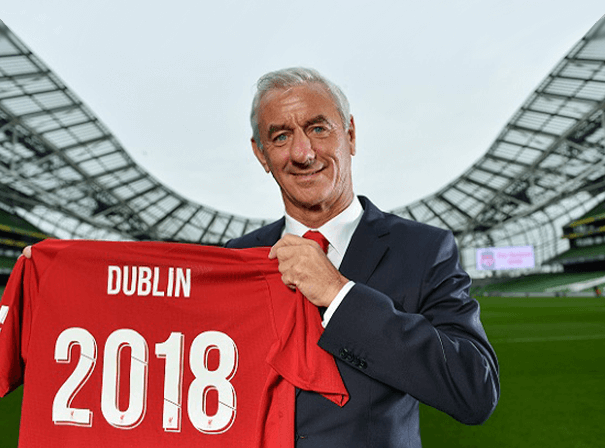 One of the most celebrated and recognisable Soccerers of his generation and an eternal Liverpool legend, Ian Rush is now a popular figure, after dinner speaker and event host with years of experience and a lifetime of tales to tell. The Welshman is best known for his years spent playing for Liverpool where he was an impeccable marksman, scoring 139 goals for the team in his seven season tenure at the club, which has earned him the honour of being the club’s all time leading goal scorer. In an official poll, Ian finished 3rd in the “100 Players Who Shook The Kop” even though he also played for teams such as Chester City, Juventus, Leeds United, Newcastle United, Sheffield United, Wrexham and Sydney Olympic. Having played 73 times for his national side Wales, Ian is also his country’s highest ever goal scorer with 28 between 1980 and 1996, however it’s his time at Liverpool that will forever define him. Between 1980 and 1987 Rush frequently ended up as the top scorer each season and won honours such as PFA Player of the Year and BBC Wales Sports Personality of the Year in 1984. On top of that, Rush also won 3 FA Cups, 5 League Cups, 3 Charity Shields, 2 European Cups and is the record FA Cup Final goalscorer with 5 goals in all. 56After retiring from the game, Rush spent time as a manager and coach at sides including Chester City and is now a regular pundit on Sky Sports and LFC TV. To discuss an appearance by this giant of the game at any corporate, sporting or charity event, please contact MN2S today.